Birthdays are the most popular reason for a Portrait Session, but some clients do milestone sessions. 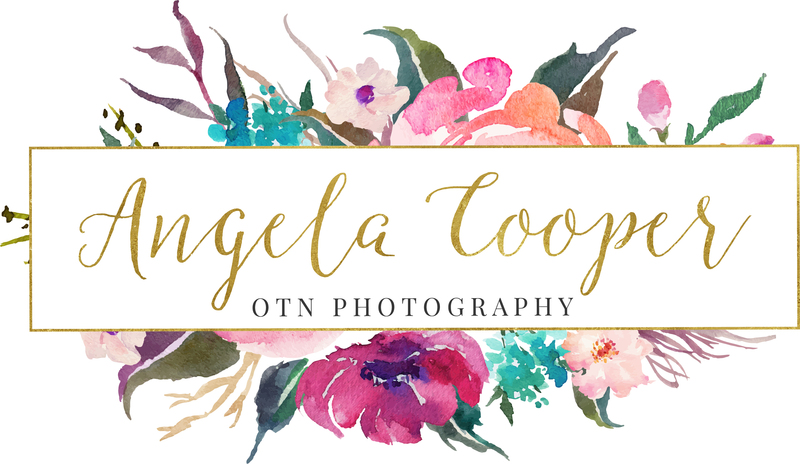 Scheduling now: Spring & Summer Portrait Sessions! Milestone Sessions: Newborn Session, Holding Head Up, Sitting Up, Crawling, Standing, Walking, Running, and more! Or for older children & adults, the milestones could be limitless! Cake Smash Sessions are very Popular right now. I love to work with clients and collaborate a session to plan exactly what they want. Remember too, some props are good, but too many props (going overboard) may take away from the most important thing. Your child. My personal style is very minimalist with professional lighting patterns that make the client the main focus of the images. Their beautiful eyes, their beautiful smile, those faces that you want to remember forever.